I love music. 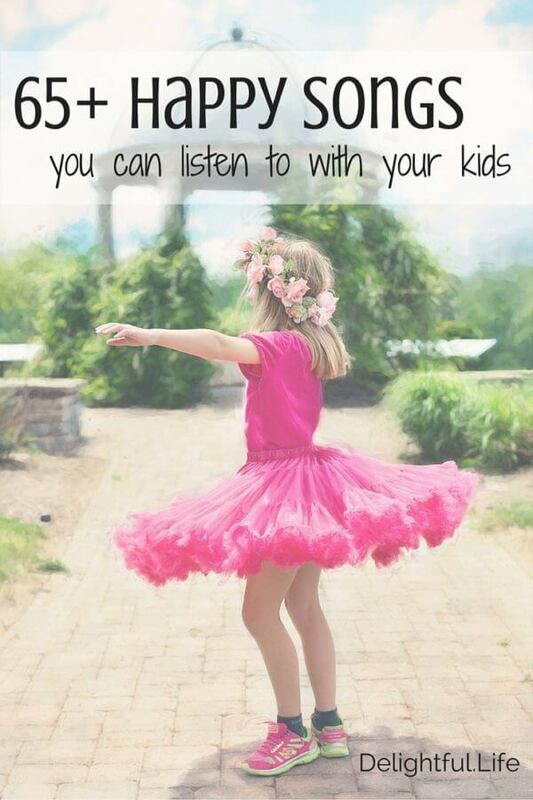 I love singing and dance parties and the power music can have over us. I love that it changes our mood, brings us closer to where we want to be, and motivates us, all while entertaining us. 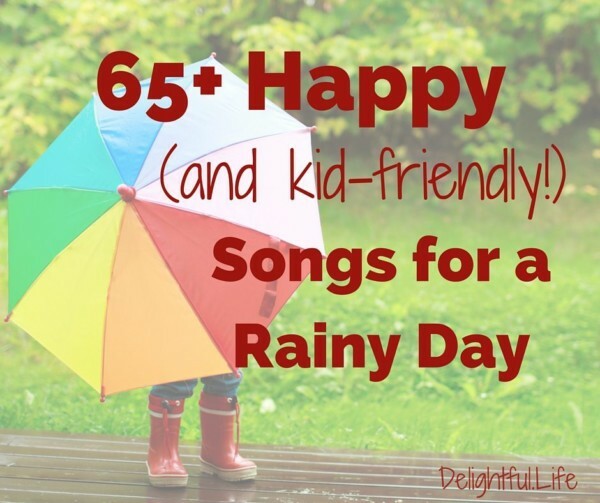 My kids love listening to music, and they discovered on their own by Kindergarten that the right playlist on the way to school (namely “Everything is Awesome” and “Happy”, that year) could start their day off right. *there is one “potty word” in this one, but you can find clean versions on itunes, etc. Check for live performances and covers!